Weather forecast 2019, weather forecast radar maps, 72 hours forecast, 7 days forecast, live weather radar. 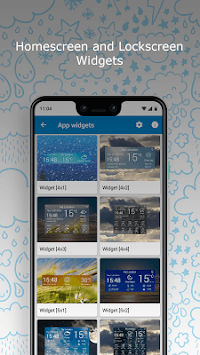 Weather forecast 2019, the best weather application on the google play store, the one and only app you will need. 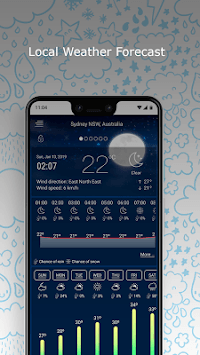 The Weather forecast 2019 App, have accurate weather forecast information up to 7 days and multiple location. With Weather forecast 2019 helpful information, you can plan for your weekends and trips, dress according to the weather and no more surprise rain. The application is designed to be used by everyone and have a very intuitive user interface. Weather forecast 2019 shows weather in your current location automatically. 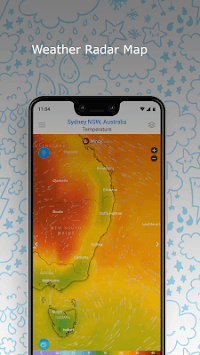 All the information in Weather forecast 2019 App are very useful to including weather condition, atmospheric pressure, relative humidity, visibility distance, precipitation in different unites, dew point, wind speed and direction, in addition to ten days future forecast, also hourly weather forecast. - Weekly, daily, hourly update with real time forecast.